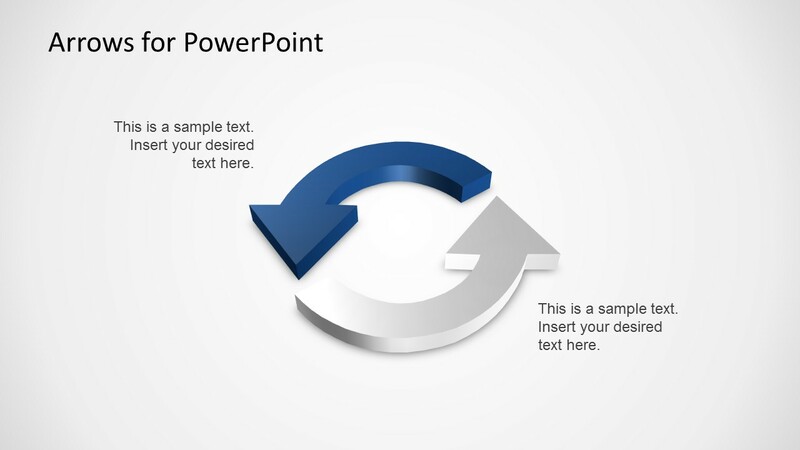 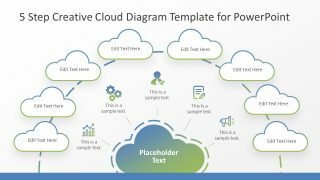 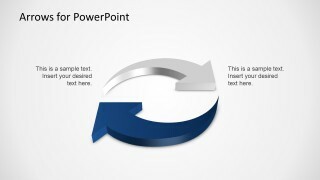 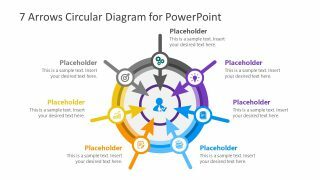 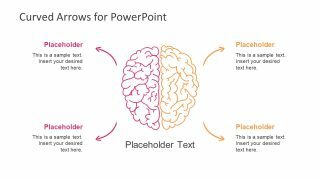 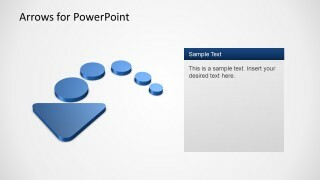 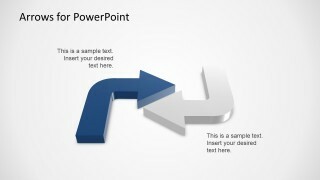 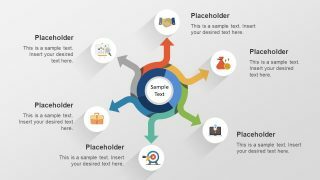 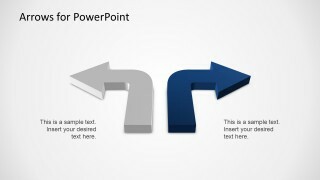 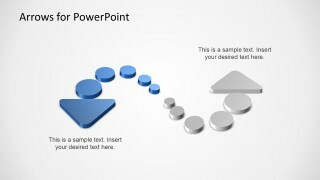 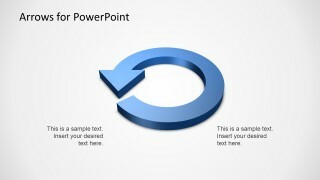 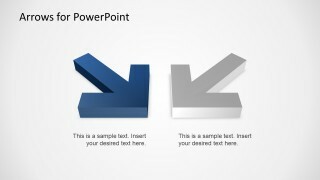 3D Arrows PowerPoint Template is a presentation design template containing useful arrow shapes that you can copy and paste into your PowerPoint presentations. 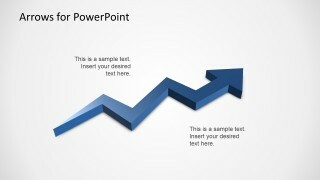 Arrows can be very useful to create nice diagrams and highlight important data in the slide design. 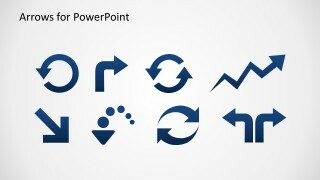 This 3D arrows template for PowerPoint includes useful arrow designs including circular arrows, arrow icons with zig zag arrows, left angle arrows and right angle arrows as well as other arrow designs ready to be used in Microsoft PowerPoint presentations.